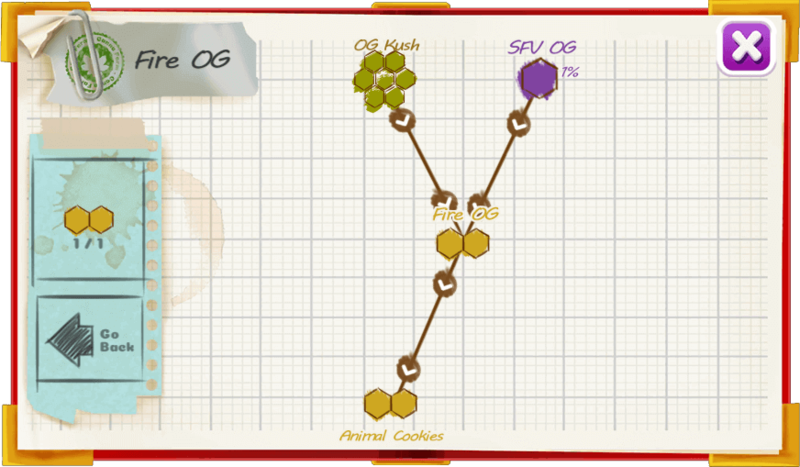 Fire OG is strong in both effect and aroma, smelling similar to lemon pledge with a long lasting effect. THC can be as high as 20% with a CBD content of 0.36%. 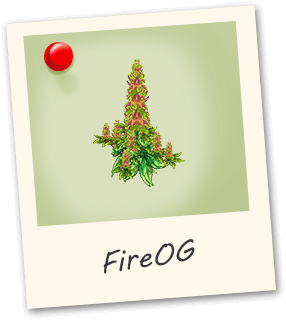 The plant has sticky buds coated with red hairs, the buds look like they are on fire! Hence the name.